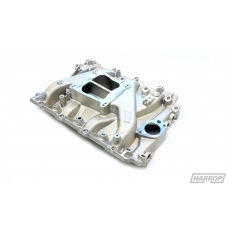 The Harrop Dual Plane manifold has been developed using years of racing experience to deliver the performance enthusiast with a quality enhancement product. They are perfect on the street in stop-and-go driving, and they yield plenty of power when it's time to put the throttle down off the line. 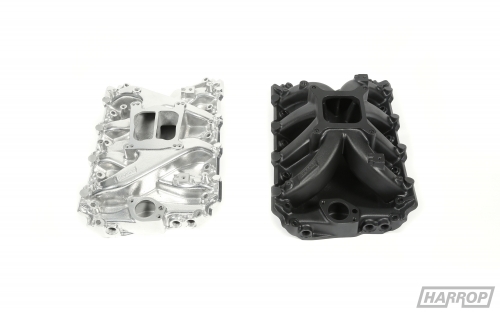 We are now offering our Single Plane and Dual Plane manifolds in two durable finishes - Ceramic Coated Polished or Black. 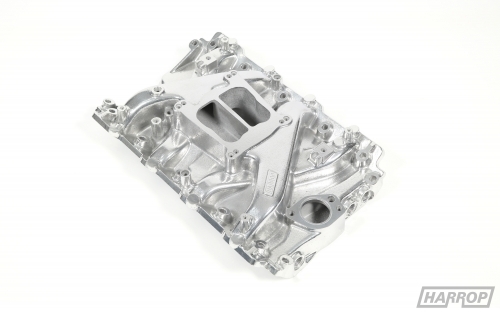 Ceramic coating is a tougher and more durable finish than conventional paint and reduces heat transfer whilst offering two unique finishes for your engine bay. 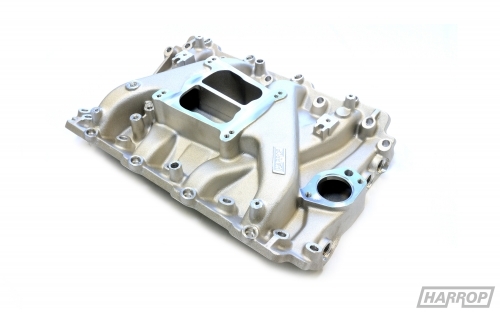 Engine Applications: Holden cast iron V8 with late model EFI heads.